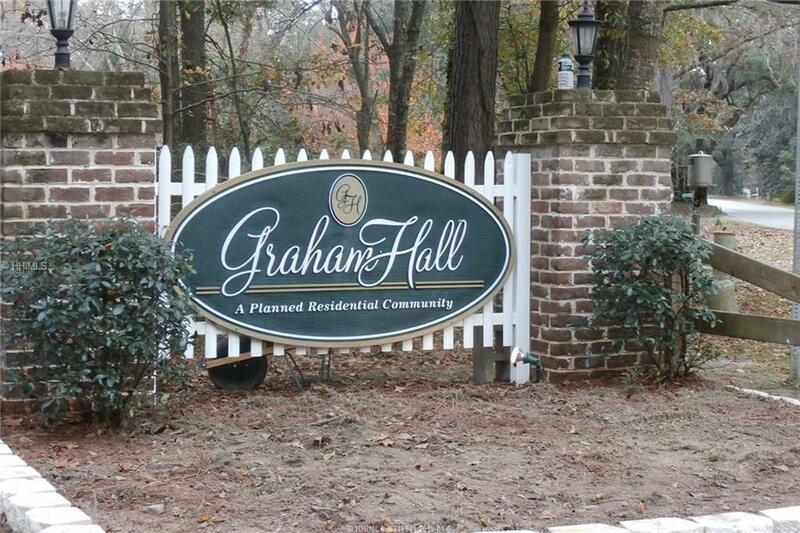 Check out this beautiful lot located in the desirable community of Graham Hall. Enjoy the tree lined streets garnished with beautiful dream homes as you drive to your very own dream home! 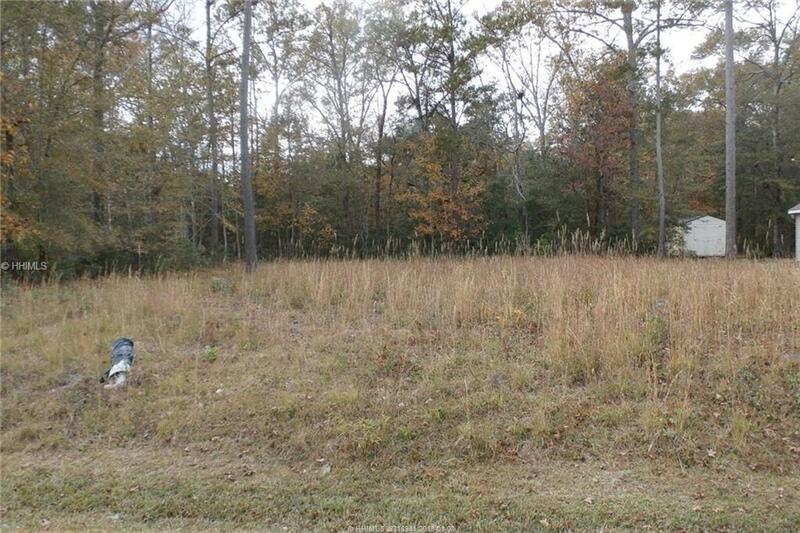 This lot is a half acre, cleared and ready for new construction. 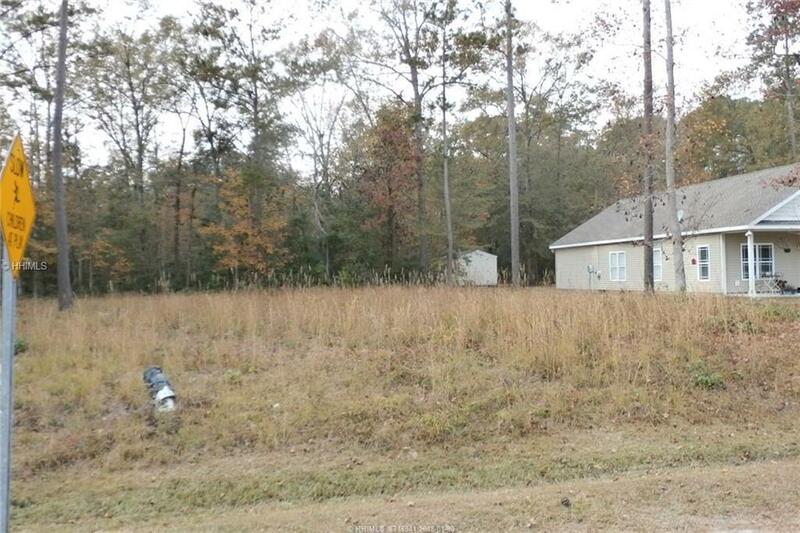 This site could easily accommodate and 2000+ sq.ft home with lots of room for extras for your "toys" like Rv's and boats which are permitted in the neighborhood! 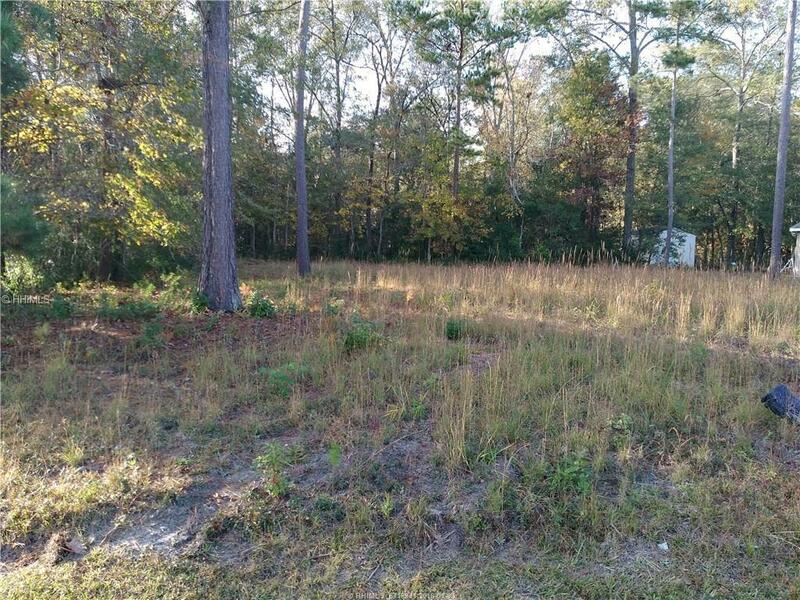 This lot is located less than 5 minutes from I-95, less than 6 minutes from beautiful downtown Ridgeland and less 20 minutes from Bluffton and all ready for you!